Join us in a step-by-step process of co-creating the perfect design of your custom jewelry. There tends to be an assumption that custom jewelry is out of reach for many or will be more expensive than something ready to wear. While this is possible, more often than not, we can make precisely what you dream of and stay within your budget. 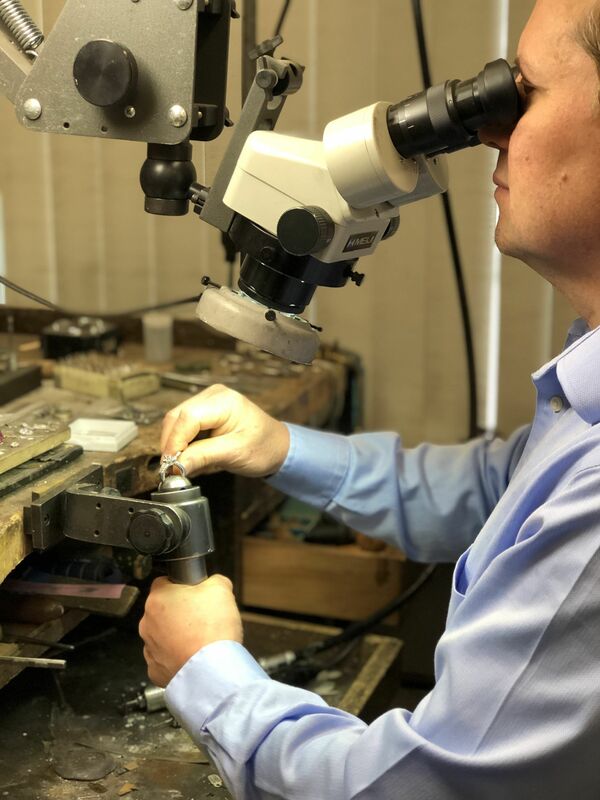 We can also provide services such as sizing rings, lending samples, and temporarily setting your stone in simple mountings to ensure your design goals are met. 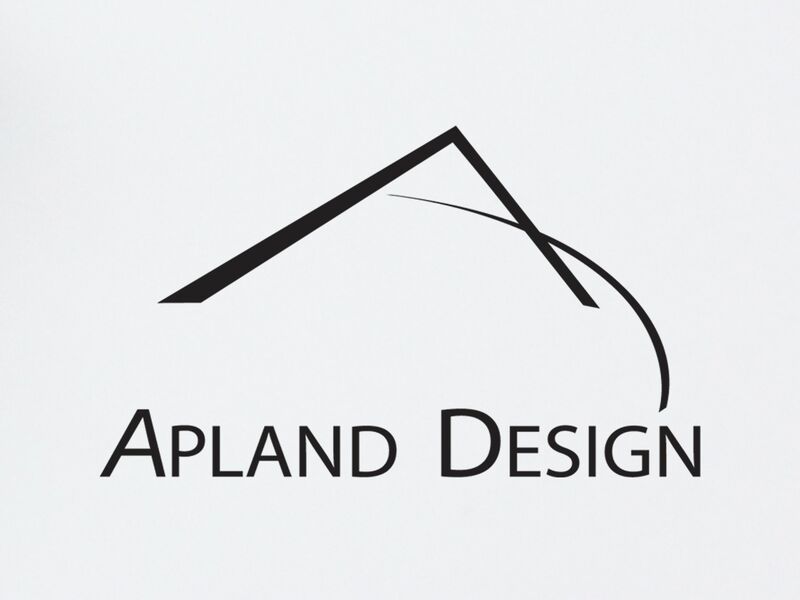 Our designers and sales staff have over 60 years of combined experience and trained eyes for aesthetics. We will educate you and help guide your choices and dial in your needs so you are able to make the best, and most informed decision possible. We will always take your considerations first and foremost, and your final design will be analytically assessed for structure, balance and proportions. 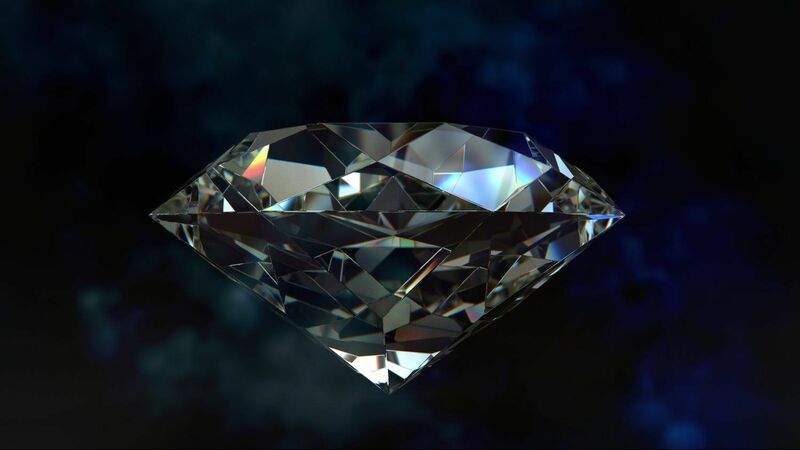 Using state-of-the-art CAD/CAM technology, our designers will create a model of your design on the computer. Photo-realistic images can then be printed out or emailed for your approval. From this point, we can also create a three dimensional wax model with our 4-axis rotary mill for you to hold and try on. At this point, changes are easily made, and the design can be altered to your liking. Upon your final approval, the model is prototyped using a combination of our rotary mill and hand carving. We cast this wax using the lost wax method into metal. 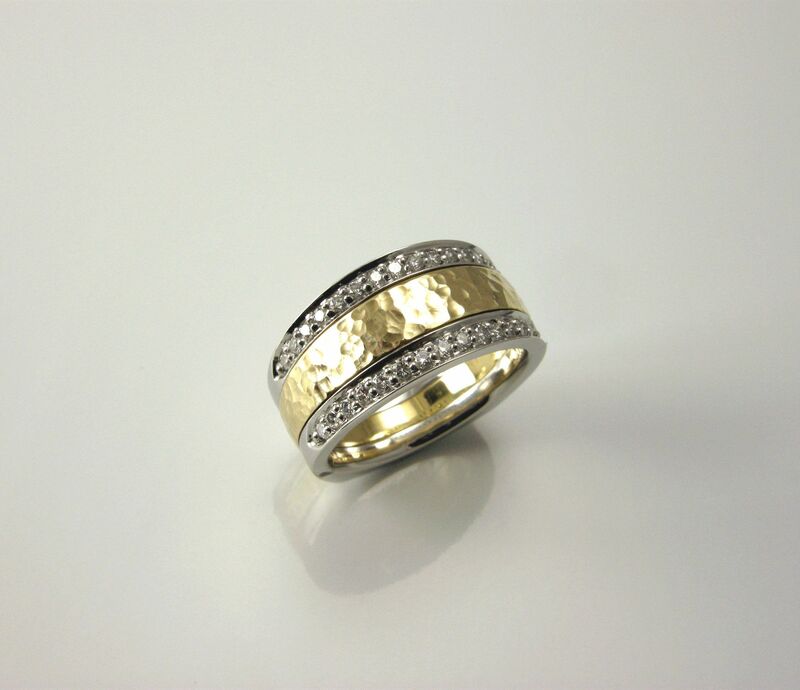 Once cast, our skilled goldsmiths bring out the final touches with every attention to craftsmanship and detail. 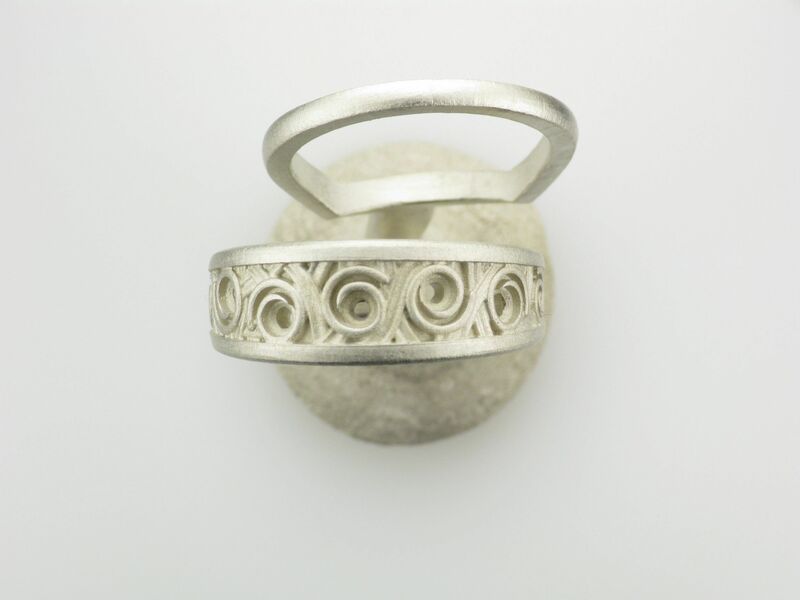 From here, we add hand-crafted elements, such as filigree or any fabrication that casting wouldn't support. Then the stones are then hand set into your design with meticulous care, so as to ensure their safety and wearablity. 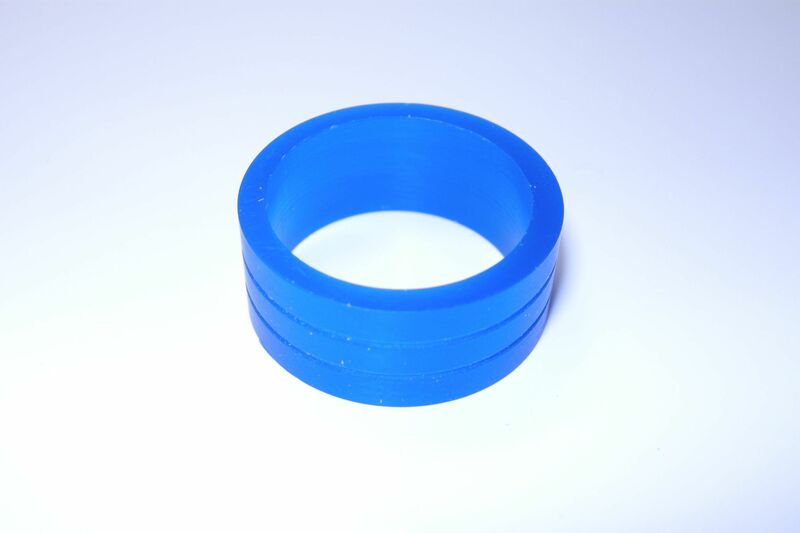 The last stage of the production is a surface finish. This can include everything from high polish, to hammered, and everything between. Ask our salespeople about our Apland signature Shimmer finish. We methodically check your final piece, ensuring all instructions have been meticulously followed. The design is adjusted and perfected, and your one-of-a-kind piece is now ready to be enjoyed for generations.